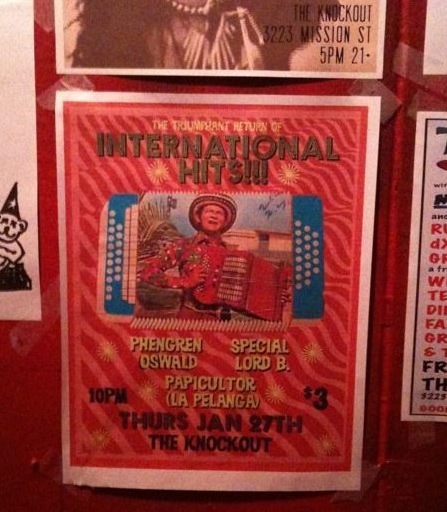 This entry was posted in PELANGA EVENTS, PELANGA RECORDS! 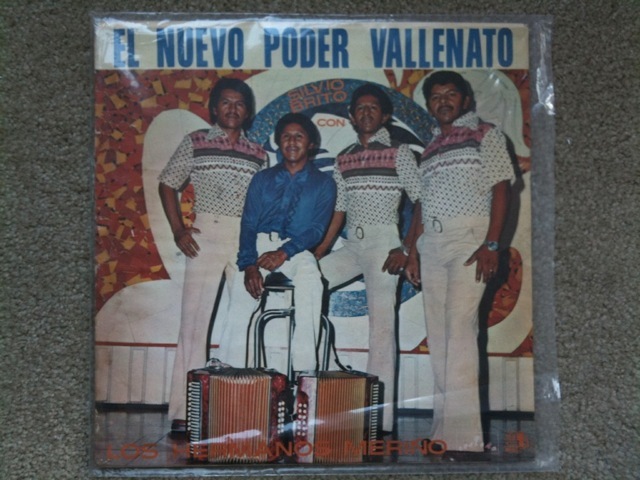 and tagged Colombia, Cumbia, San Francisco, Silvio Brito Con Los Hermanos Meriño, The Knockout, Vallenato by Papicultor. Bookmark the permalink.